Second part of my tutorial. In this one, you'll see how to make a map step-by-step. At first, open your CS with SW (File/Load Game - Doukutsu.exe). On the left side, you can see a map list. Right click on any map, select Create new map and enter the filename of your map. Now, double click your map (it should be right above Scripts). 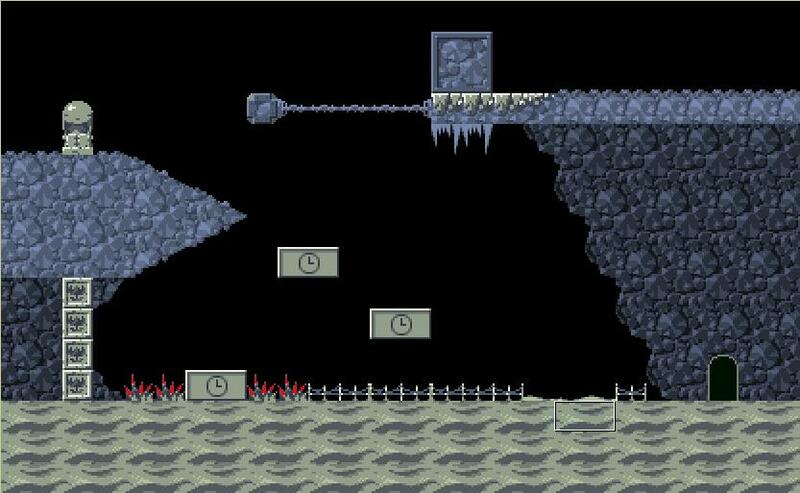 As you can see, your map is empty, BUT - tileset bar is empty too. To set it, right click on your map and select Settings. You can change a lot of things there, but we want to change Map name, Tileset and NPCs. My map name is "Monster Extermination", tileset - Oside, NPC - Cemet and Weed. Now we can start designing a map. I'm sure that default map size won't satisfy you, so use Resize. Now you have a map, but - there's really nothing interesting there AND it's not playable - it doesn't have start point and any scripts. So, let's set a start point. In previous tutorial I showed you how Start Point looks - to set it, change SW to events mode, right click in a place you want to set your SP and click Set player start position. Now you can try to run a map, save and just start a new game. "But hey! The whole map is black!" That's because we have to fade in the shadow. Open the script editor (by clicking the button with "Hey!" in a quote cloud). You'll see an empty page of script. Now : do you remember Start Event value? By default it's 200, so our first event value will be 200. Now your map should be visible, showing up with a transition. We have a map, we can see it and move on it. But there's really nothing to do there. No weapons, no enemies. I'll show you how to set them. Your enemies are easy to set. All you have to do is select which one you want to add or input sprite number. As I use "Cemet" NPCs, so I'll add Critter from First Cave group, its sprite number is 64. You have to use "Cemet" NPC sheet to see enemy sprite from First Cave and Graveyard properly, otherwise game won't show enemy/character sprite as it should. Now just add this event(enemies are events too, but without scripts, script value is 0000) anywhere you want. Any spikes aren't effective against enemies. Now it's time to get some guns and start extermination of the monsters you created. AM+x:y - this is a command that gives you a gun X with Y amount of ammo. Remember : all numbers have to have 4 digits. Let's give our character a blade with unlimited ammo. MSG(Message) of course cant use 4-digits values, because we want to show up text. But - the message disappear. Use NOD to make it disappear after you push action. That's it. Now just add event on map. Let's use sprite 70 - sparkling item from (Basics) group. In event, input 0300. To make event run when you push down arrow, click Edit flags below Flag ID and check Call >Event< on action. Now just add this event same way as you did with enemies. This is the end! 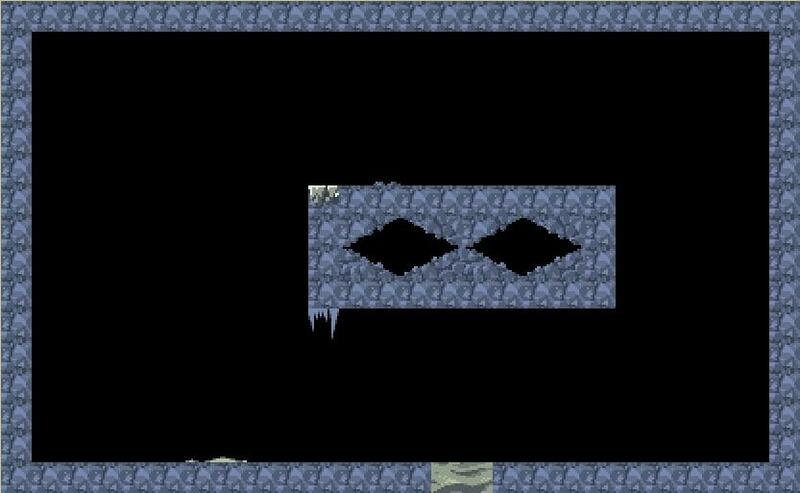 You made your map for Cave Story. Wanna see more commands and values (like other weapons)? Check this out : Lotlot.net It's all you need to make an awesome map.